Neak pens his mandate on his latest single "Legacy." On the self-produced track, the Chicago native delivers razor sharp lyricism and intricate word play. "Driven by the force, course full of riches and Porsche, doors mimic Delorian / scorch, I'm hot sitting on my horse / higher than Kid's hair coarse," he raps. "The Play is be they religion rise on the 4th / the fire reach em in Morse / take em high non-believers, beating their dead horse / Martin Luther leadership non-effective I'm hoarse." 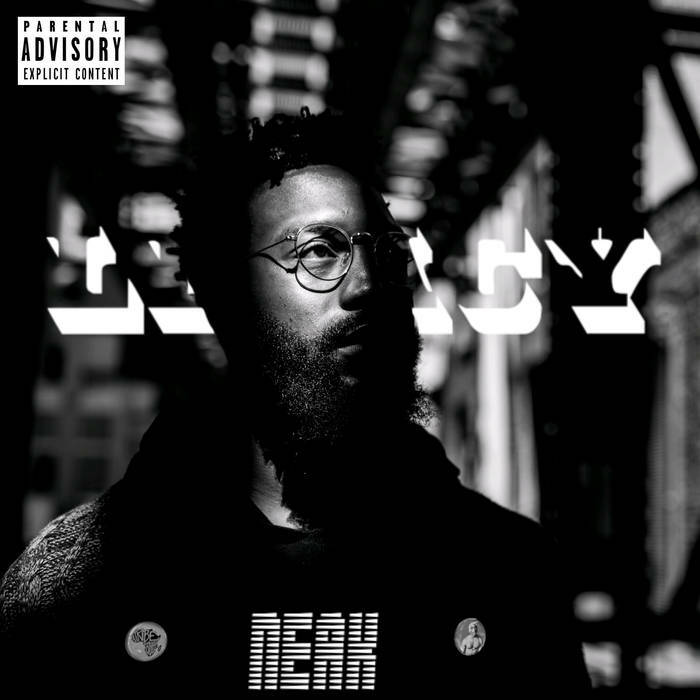 "Legacy" is in support of Neak's forthcoming self-produced album KWESBARR. He's also working on a new crew album, NRFS with fellow Chicago MCs and producers. Both projects are expected to arrive soon. Till then, stream Legacy below via Soundcloud.